Christianne Jones is an award-winning author of books for younger children. Her picture book Lacey Walker, Nonstop Talker won a 2013 Gelett Burgess Award and was a Midwest Book Award finalist, and Hello, Goodbye, and a Very Little Lie was listed as one of the 100 best children's books by popular parental site babble.com. 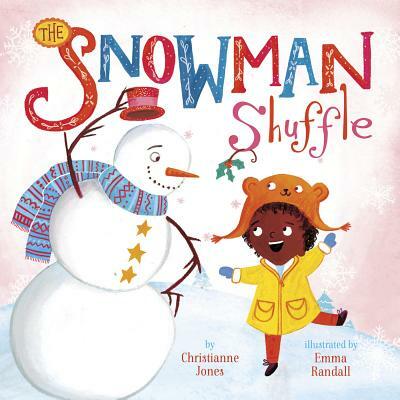 Christianne lives in Mankato, Minnesota, with her husband and three daughters.Emma Randal graduated with a degree in illustration and has put it to use as a freelance illustrator, focusing on fiction and nonfiction children's books. She resides in Bristol, England.